BOI Fair Opens. 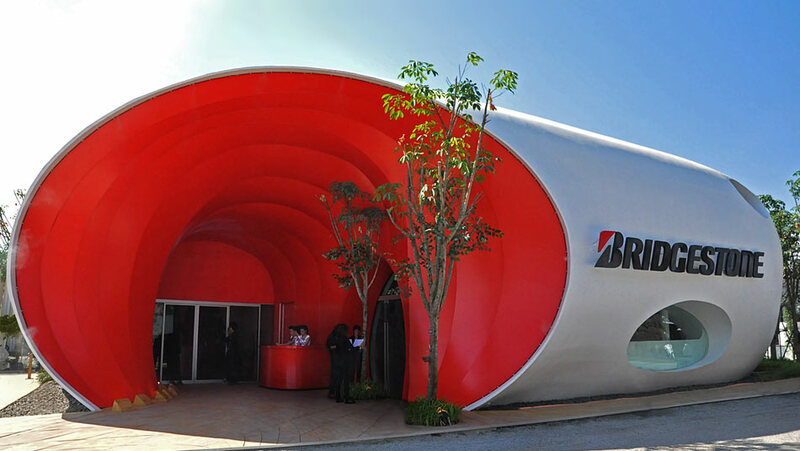 – architectkidd co. ltd.
January 15, 2012: The BOI Fair (Board of Investment Fair) aims to highlight Thailand’s rebuilding efforts after last year’s floods. 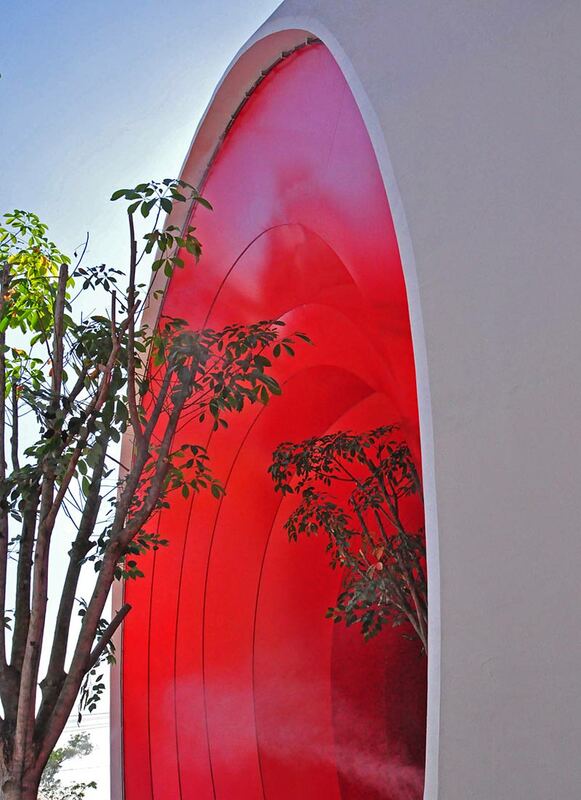 In addition to public events, activities and venues, over 40 companies and organizations have constructed pavilions to showcase their products and technologies. 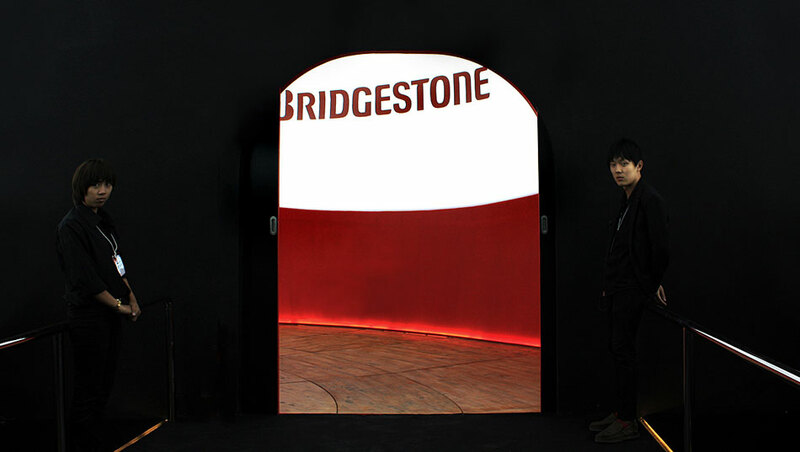 Architectkidd developed the building design for the Bridgestone Pavilion. 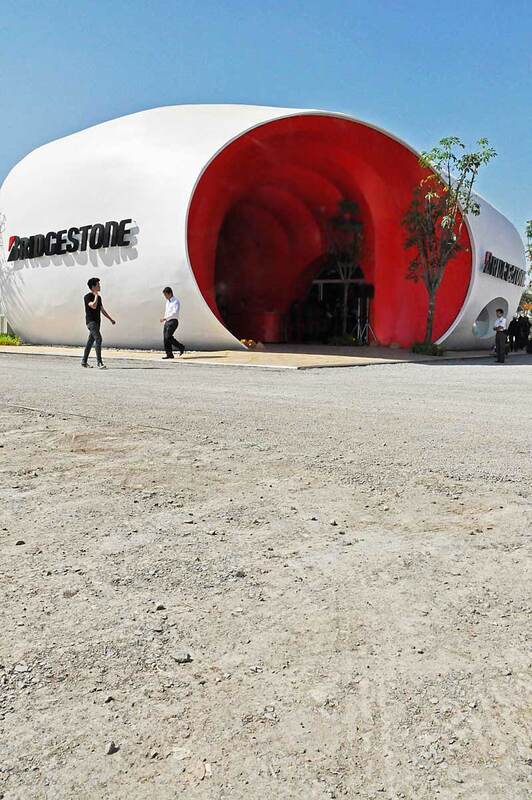 The Bridgestone Pavilion aims to communicate the company’s commitments in manufacturing, investment and knowledge. 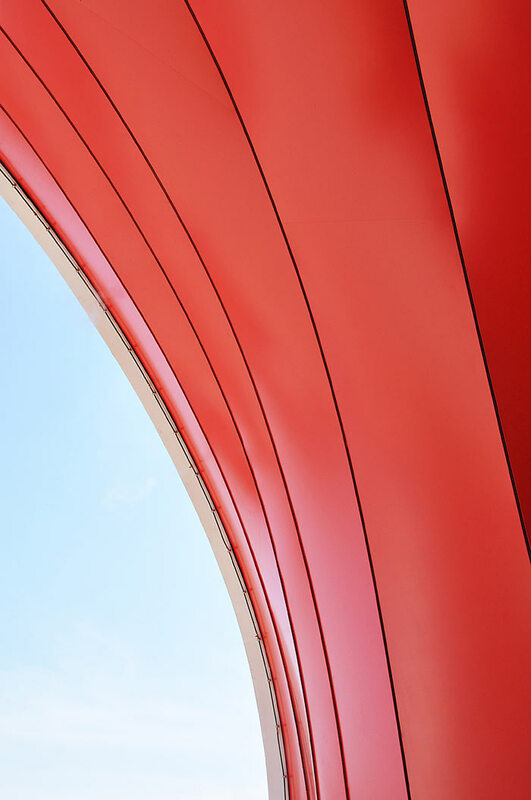 With emphasis on showcasing new technologies, Architectkidd had the opportunity to implement some unique design approaches for the building. 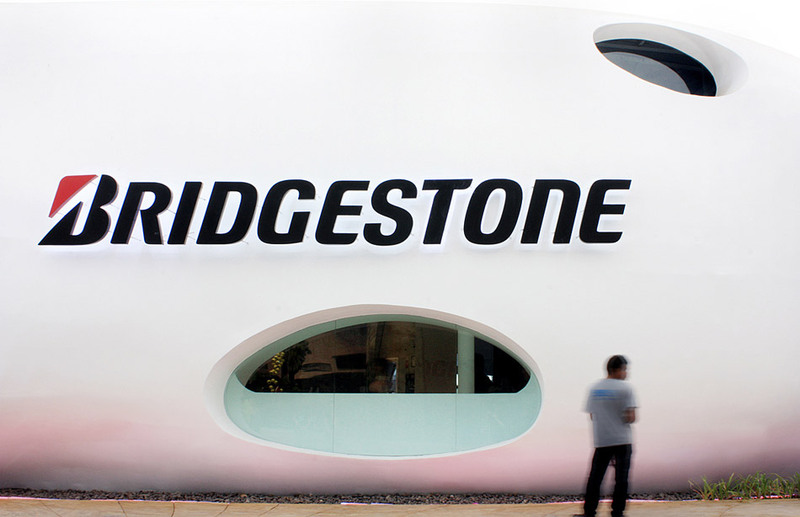 The design for the Bridgestone Pavilion has received interest from not only the automotive industry but also eco-design and building sectors as well. 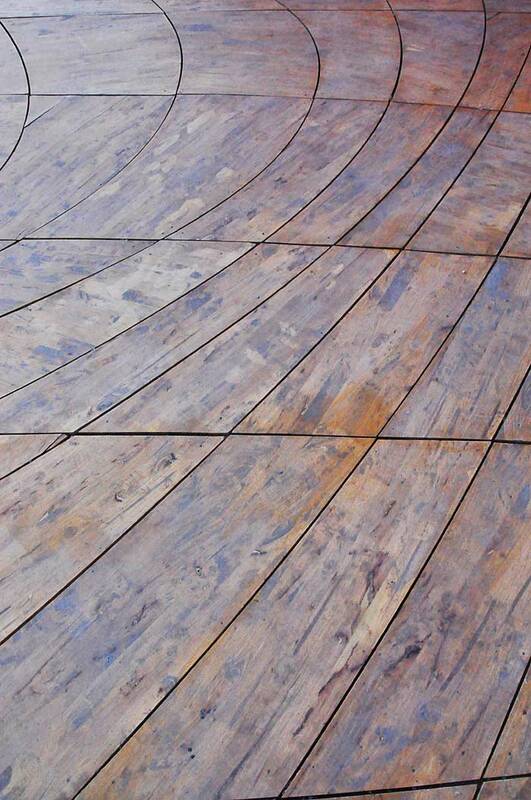 Please see here for an article in Inhabitat, as well as the Contemporist. 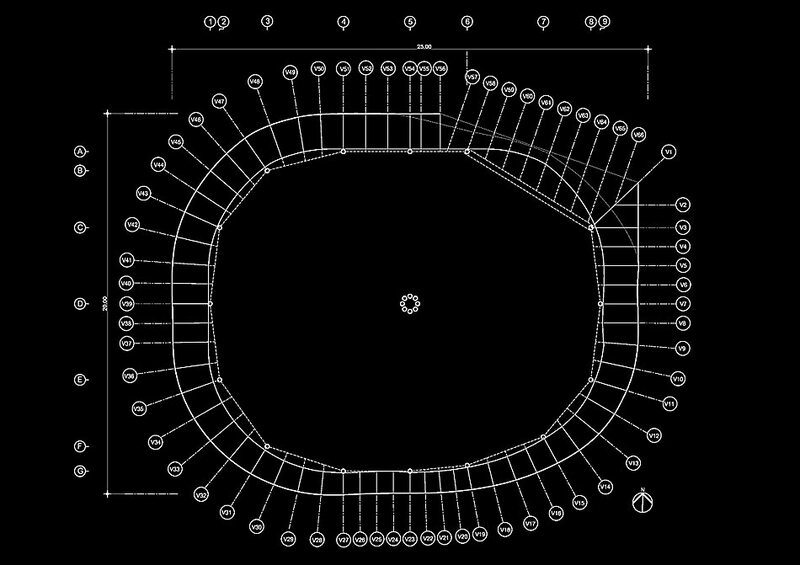 For more information about the design of the building structure, please see our description here. 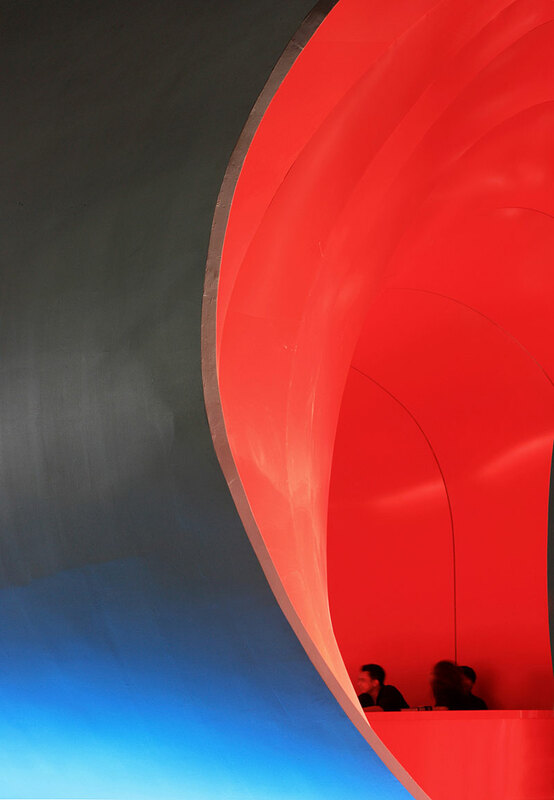 Our collaboration with Bridgestone led to the use of polymers throughout the building. 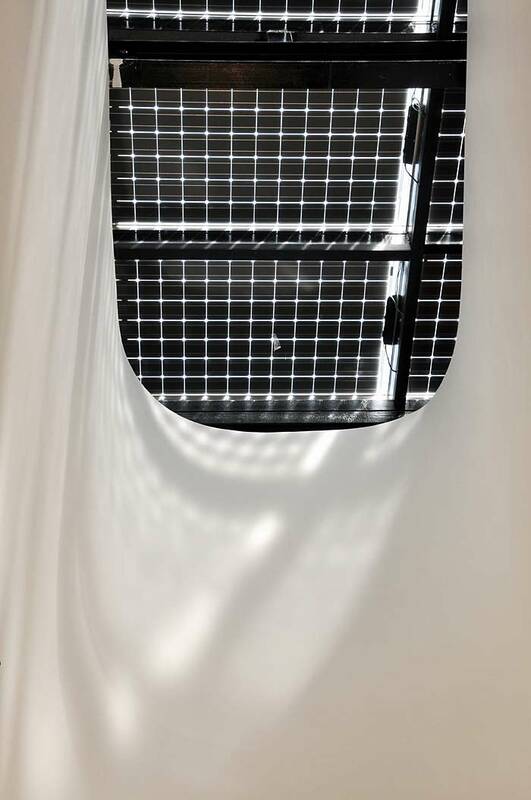 For more information about the building envelope, please see here. The BOI Fair is open to the public from January 5 to 20. 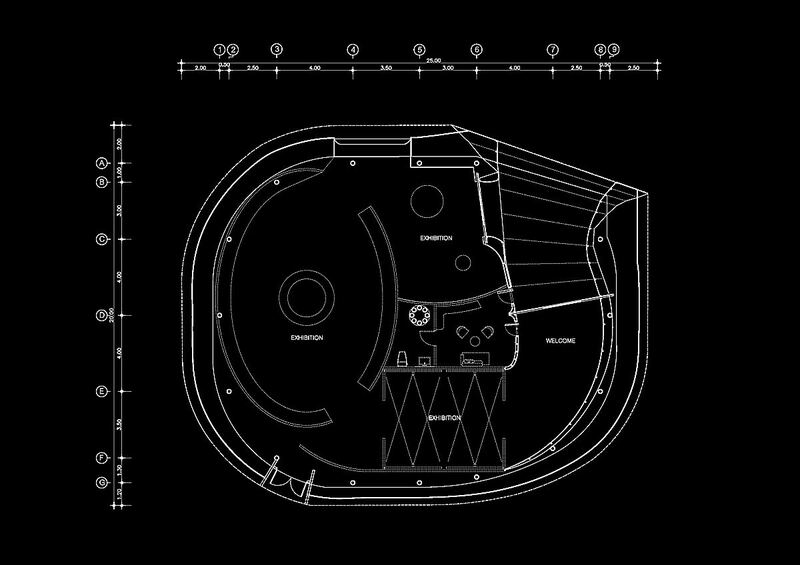 For the Bridgestone Pavilion project summary and entire design team credits, please see here.